Jeanne Wakatsuki Houston and James D. Houston live and write in Santa Cruz, California. For their teleplay for the NBC television drama based onFarewell to Manzanar,they received the prestigious Humanitas Prize. From the Paperback edition. 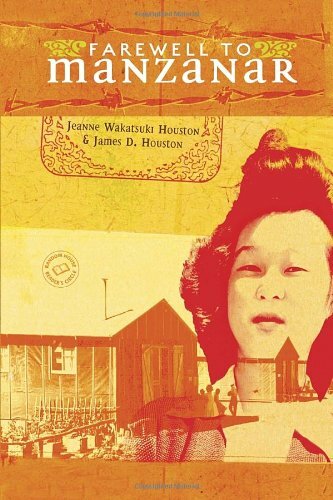 James D. Houston is the author of "Continental Drift" & six other novels, & of several nonfiction works, including "Farewell to Manzanar", coauthored with his wife, Jeanne Wakatsuki Houston. He lives in Santa Cruz, California.